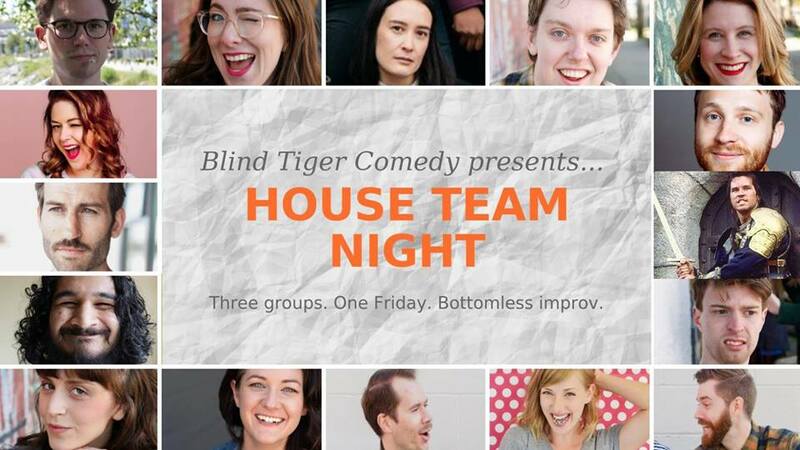 Join us for a hilarious comedy show featuring long form improv by three incredible Blind Tiger Comedy house teams: Szyslak, Reynolds and Doctor Cousins! Each team will present a 20-ish minute set that is sure to delight. Cash bar with plenty of cold/cheap beer and cider!